I rarely eat at the “fast food” outlets… I always feel that they are not properly clean and sanitized! Horrified mum filmed her McDonald’s burger crawling with live maggots. Watch the video below! Emmii McHugh says she was horrified to find dozens of small white maggots crawling over the cheeseburger, which had already been partially eaten by her three-year-old son, according to Mirror. She says she started filming after opening up the bun at a McDonald’s store in Maryborough, Brisbane, Australia, and finding the critters. 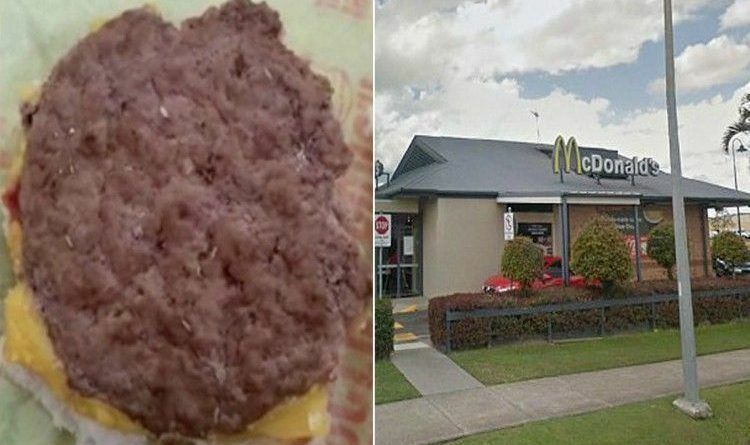 “I’ve just bought a cheeseburger happy meal for my three-year-old and low and behold there are live maggots on and in the meat patty,” she wrote on Facebook after posting the video. The mother-of-one said she was already in contact with the store manager and would “take this” as far as she could with the fast-food chain. She added that she had kept evidence of what had happened and had even frozen the burger. 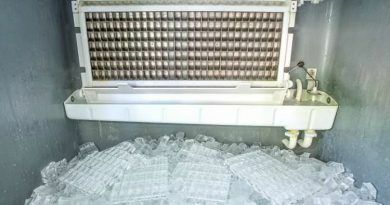 “I’ve kept and frozen the product and also have the receipt along with a photo and video. I will be taking this as far as I can,” she said. The mother said finding the maggots had put her off eating in the fast food restaurant ever again. “I’m definitely not eating this c**p again. I’m off fast food now. The upside is I might lose a bit of weight, so it’s some unwanted help on my diet. Thanks, Maccas,” she said.